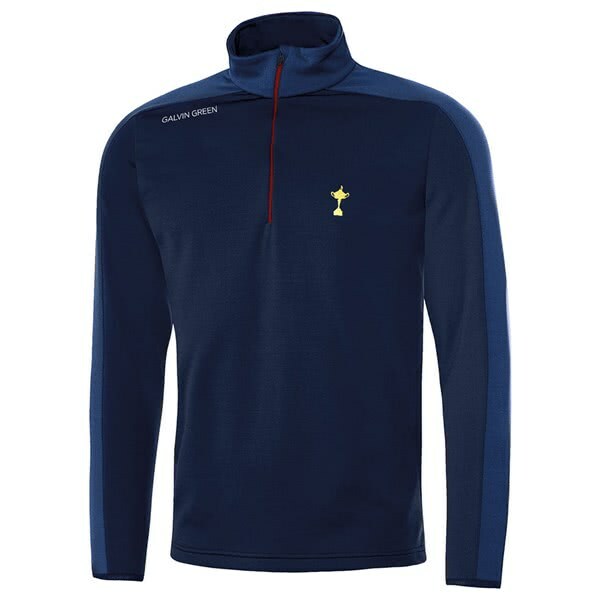 The Galvin Green Mens Dex INSULA Full Zip Jacket has been created to provide warmth in their layering system. This is the Ryder Cup edition that features branding for the 2018 event that is being held at Le Golf National just outside Paris. This full zip jacket features a technical stretch fabric that will enhance your overall comfort in the jacket when wearing additional layers. 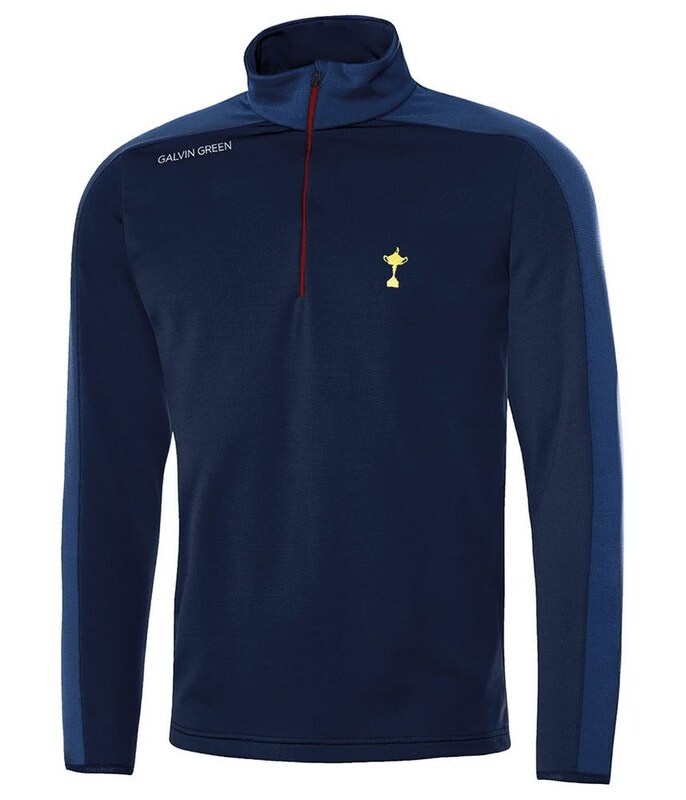 As a warm layer the INSULA technology traps, retains and circulates body heat whilst offering exceptional levels of breathability and thermoregulation that will keep your body at optimum temperature to raise your game. The Dex INSULA has a half length zip design that features a spring loaded zipper puller that is exceptionally easy to operate especially when the weather is not on your side.